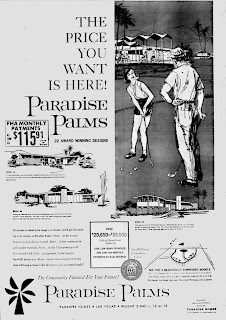 Newspaper ad for Paradise Palms. 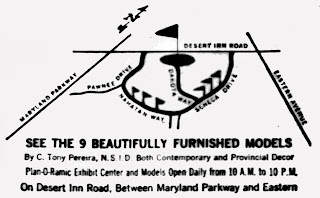 12.17.1961. 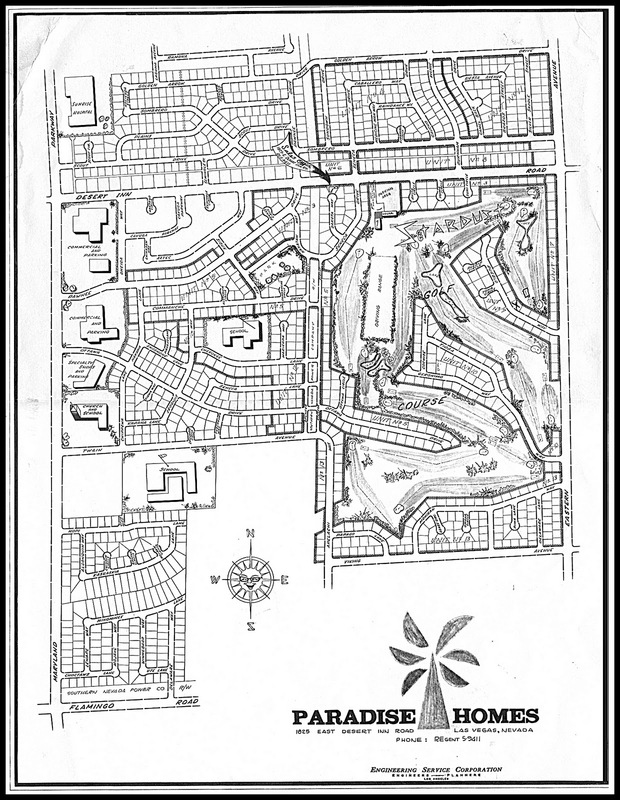 Detail of map shows where model homes and sales office were located. 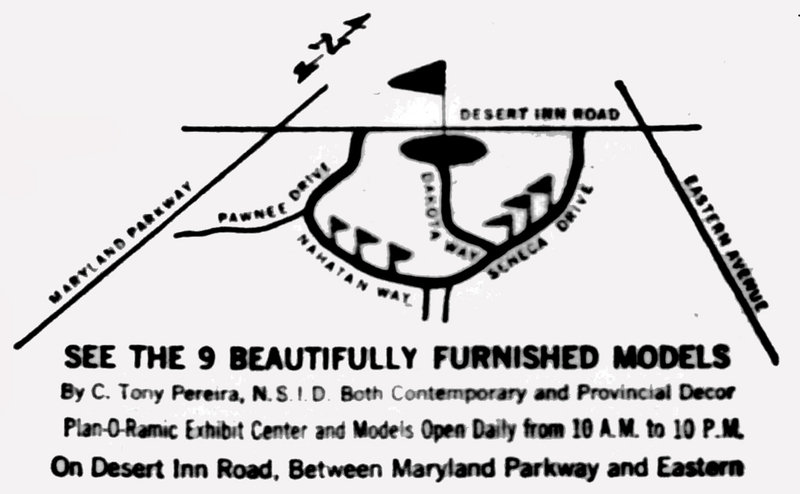 We are still on the lookout for any photos of the Plan-O-Ramic Exhibit Center.